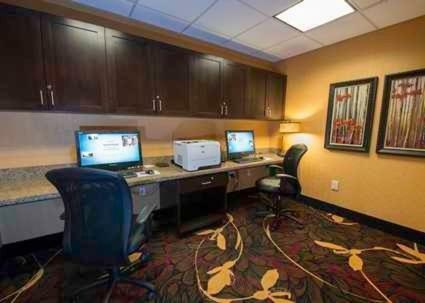 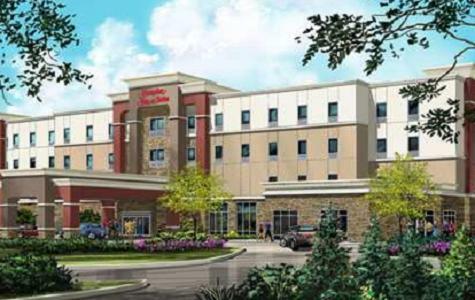 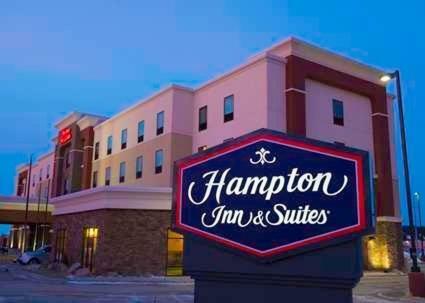 Just off Interstate 94 and less than 5 minutes’ walk from Bismarck State College, this North Dakota hotel features guest rooms with free Wi-Fi. 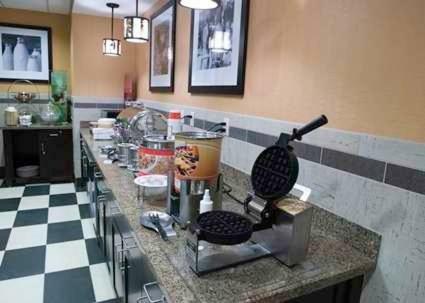 A free hot breakfast is served each morning. 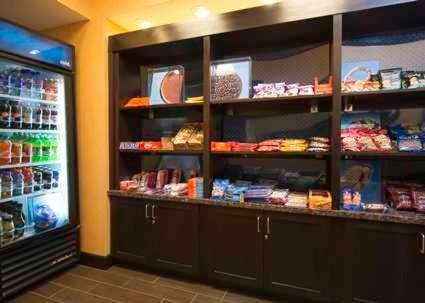 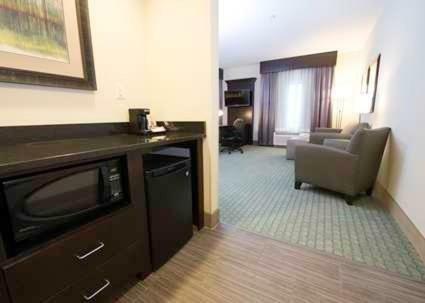 A 39-inch flat-screen TV with cable channels is offered in every guest room at Hampton Inn & Suites Bismarck Northwest. 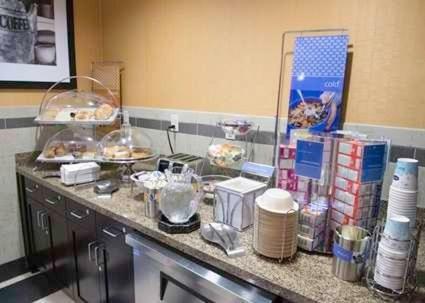 Tea and coffee-making facilities and a hairdryer are also provided in all rooms. 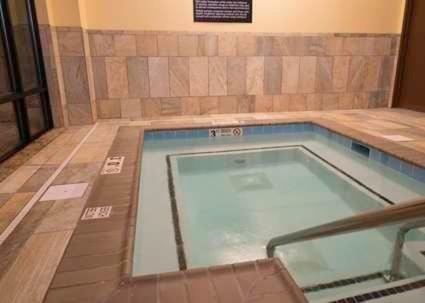 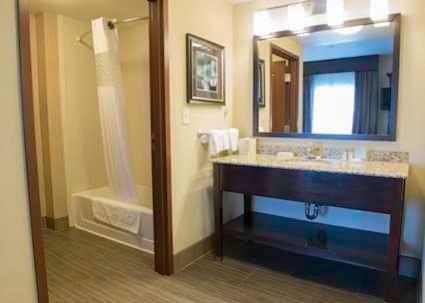 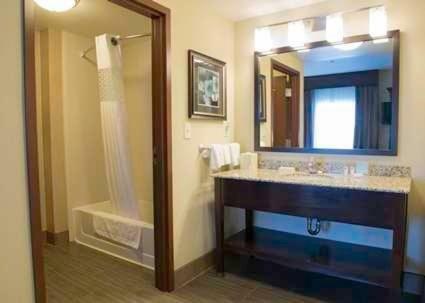 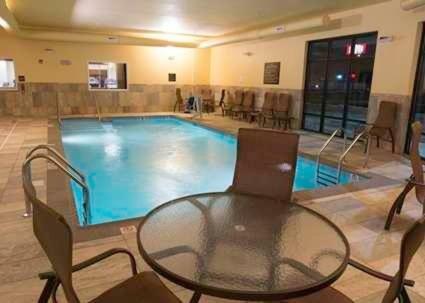 Guests can enjoy a swim in the indoor pool or relax in the hot tub at Northwest Bismarck Hampton Inn and Suites. 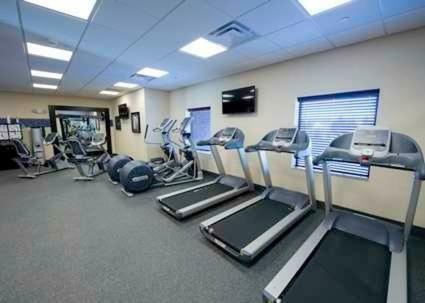 A fitness centre and a launderette are also offered on site. 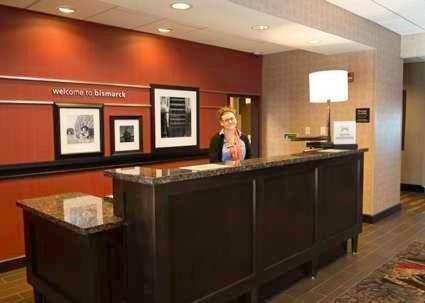 The reception desk is available 24-hours a day. 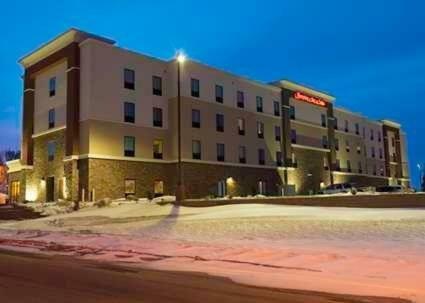 Bismarck city centre is 8 minutes’ drive from this hotel. 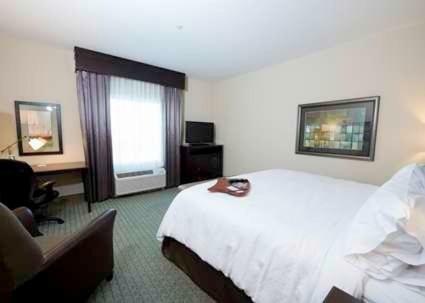 North Dakota State Capitol Grounds is 2 miles away. 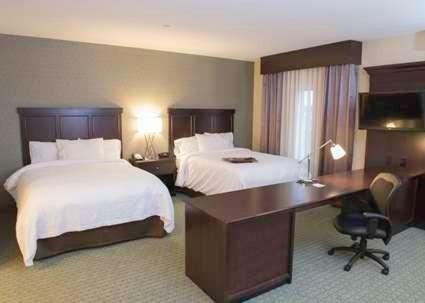 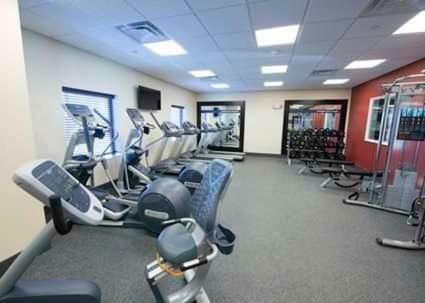 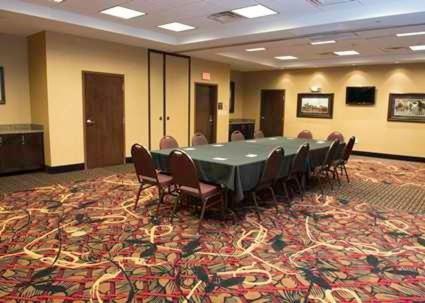 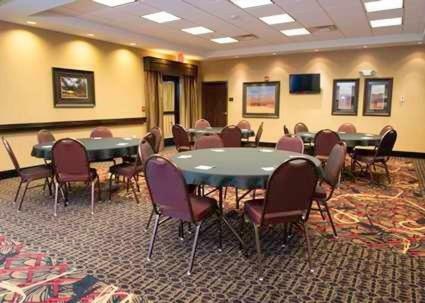 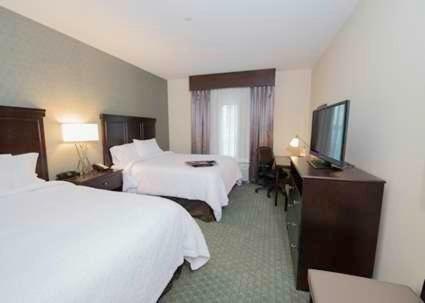 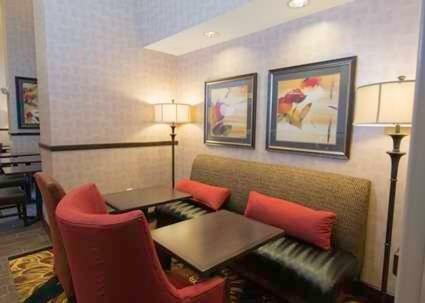 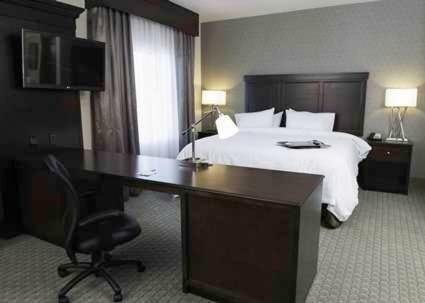 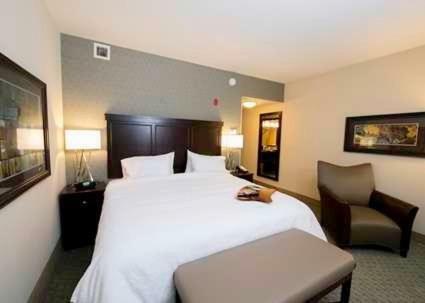 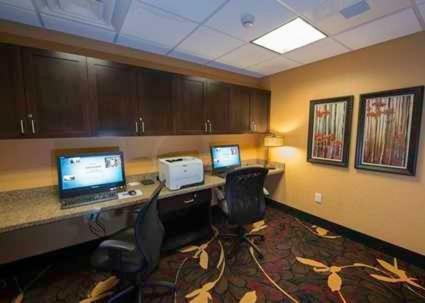 the hotel Hampton Inn & Suites Bismarck Northwest so we can give you detailed rates for the rooms in the desired period.